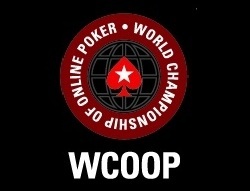 If you ever want to be crowned the official world champion of online poker, this is a good place to start. Check out how a combined prize pool of over $700,000 turned into a combined prize pool of over $60,000,000! Check out why winning a World Series of Poker tournament is like James Bond getting his license to kill! 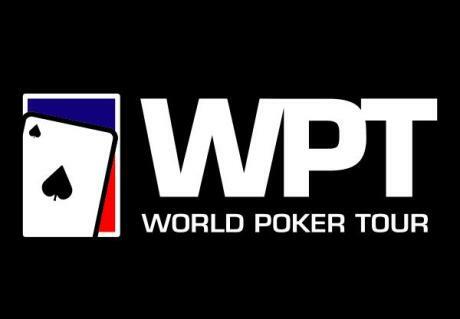 The World Poker Tour was one of the first successful poker tours that aired on TV in the beginning of 2000. Read up on the history of this internationally renown tournaments series. 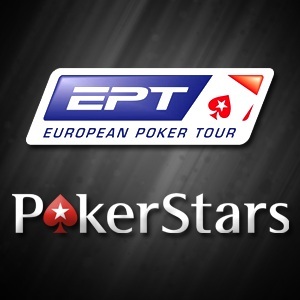 Find out what happened when the organization of the German EPT in Berlin was taken by surprise by 4 armed and masked men. 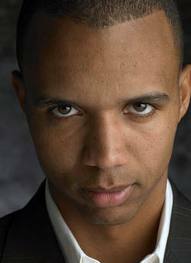 Check out our Phil Ivey poker profile and see what he has accomplished to be titled the world’s best poker player. 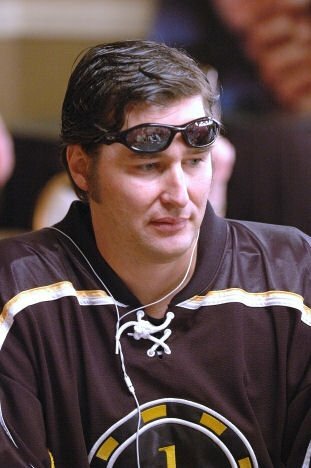 Learn more about poker player Phil ‘The Poker Brat’ Hellmuth and why he is the poker player everybody loves to hate… except himself of course. Not familiar with the biggest name in Poker and author of THE bible of poker? 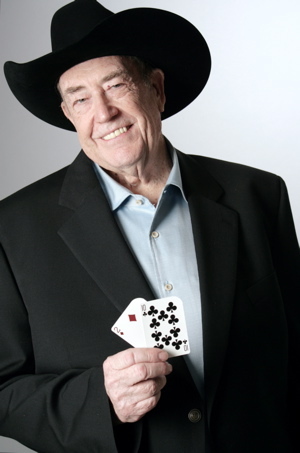 Then make sure you read Doyle Brunson’s profile page right now. 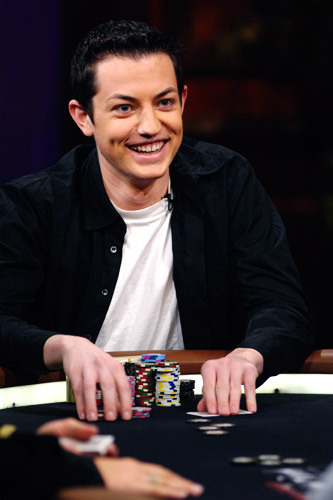 Take a look at Tom Durrrr Dwan’s profile page and see what he did to become one of the biggest internet poker sensations of all time! 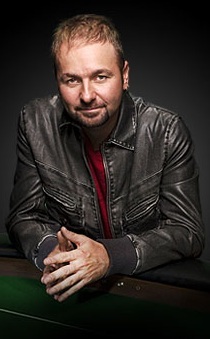 Check out why we think Daniel Negreanu is one of the best poker players on the planet and also get to see one of the worst bad beats in poker… ever! Live poker is any form of poker you play against real life opponents, be it on the kitchen table at home or a poker casino in Las Vegas. When you compare live casino poker against internet poker, you will notice there are quite some differences, even though the basic rules of the games are the same. Because you can see your opponents when playing live poker in casinos, you can gather more information about the strength of their hands. Some poker players give away big poker tells when they play live poker and get dealt pocket Aces or are on a major bluff. They might stop talking, sit up right, stare you down or look away from you. These indications can easily give away the kind of hand your opponent is holding. With internet poker all this information isn’t available. On the other hand with internet poker you can play 4 times as many hands compared to live poker plus you can play multiple tables at once. 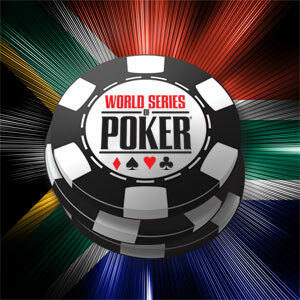 Since the rise of internet poker the live tournament scene has seen an incredible boost in participating players. Since the beginning of 2000 it became possible for players to qualify for major live events like the ten thousand dollar World Series of Poker Event for as little as one dollar. Nowadays this event attracts around 6 to 8 thousand players every year creating the biggest live poker prize pools of the world. If you would like to read more about the biggest and most recognized live poker tournaments, be sure to check out the live tournament section. Here we provide more in-depth information on the World Poker Tour, The European Poker Tour and the already mentioned World Series of Poker. Besides information about these live casino tournaments, we also provide all time money rankings of all the players participating in these official events. Take a look at the poker rankings to find out who’s made the most money in live poker (includes WSOP, WPT and EPT all time money listings). More in-depth information of the top poker professionals is also available in this section. Find out how Phil Ivey’s live poker career got started and how he won his very first world series bracelet, or read more about the godfather of live poker Doyle Bruson. Who knows, maybe one day you will find yourself playing amongst the world’s best poker players, celebrities and sport athletes at one of these amazing live tournaments, with locations ranging from Las Vegas, the Bahamas and Monte Carlo (and many more). Currently PokerStars offers freerolls and qualifiers for these types of events and make it possible to play with the big boys, without ever having spent a single dollar at the real money tables.